Boomers are Retiring, but Why? 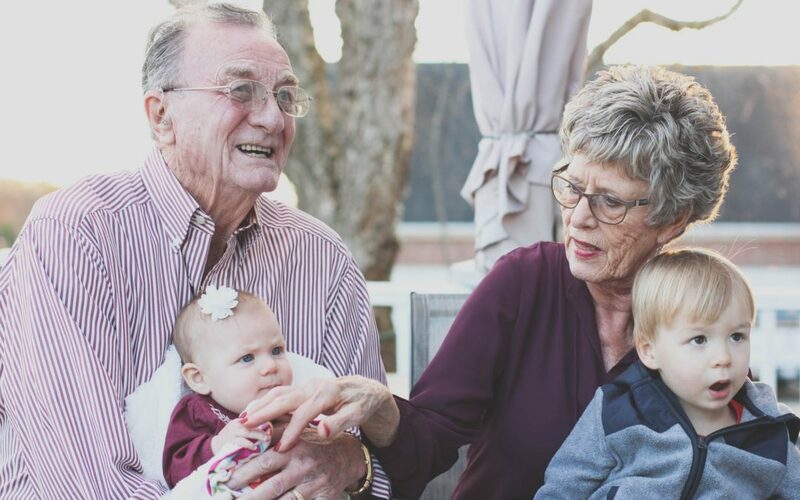 It’s no secret that Baby Boomers are leaving the workforce at a fairly high rate, but it is worth looking into why they’re retiring now and what was the key factor(s) in their decision. What we learn about those retiring today can help us prepare for our own futures as far as what we should do and not do both now and down the road. Health concerns were the single greatest reason for people retiring early. Forming habits that foster good health will pay dividends that increase as you age. The LiveScience graphic below outlines more information on why Boomers retired when they did.